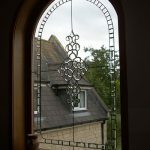 All of our Bevelled Glass fanlight designs can be adapted to create matching doors and side panels that will blend in perfectly with your chosen fanlight design. 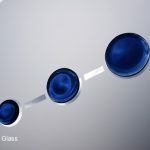 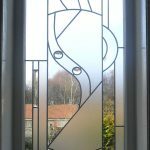 To find out what Bevelled Glass is, visit our Bevelled Glass page. 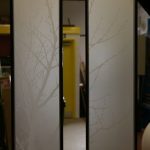 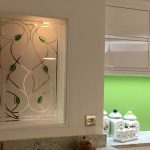 If you are having a new conservatory installed click here to browse some of our bottom panel glass designs. 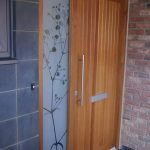 Having a new conservatory or windows installed? 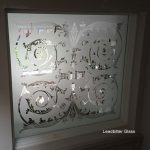 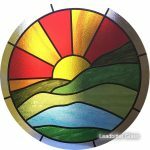 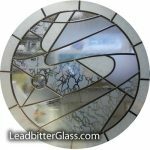 If so, Leadbitter Glass can deliver your bevelled glass fanlights directly to your window or conservatory supplier anywhere in the UK at no extra cost. 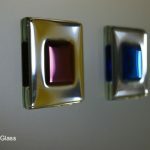 We do this to make it as simple as possible for you to order your new glass. 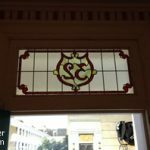 View suitable bevel clusters for fanlights here.